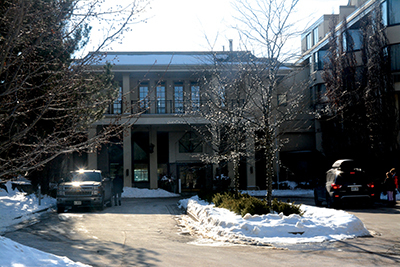 The Hockley Valley Resort, one of Ontario’s most notable ski, golf, and event destinations, has been sold. That could not be confirmed when a spokesperson at the resort would not comment on an impending sale, stating only that there would be ‘an announcement’ within a few weeks. That announcement came in the form of a statement and press release issued on the Resort’s Facebook page on March 27. The Sunray Group, a privately owned company, describes itself as ‘one of Canada’s fastest growing hospitality and development companies’, owning 42 hotels across Ontario, Quebec and Newfoundland.